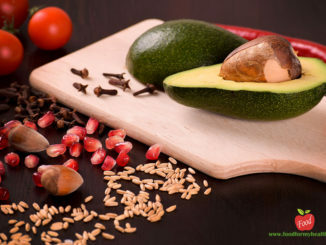 HomeHealth TopicsFood and NutritionWhy Is Avocado Called The Perfect Food? 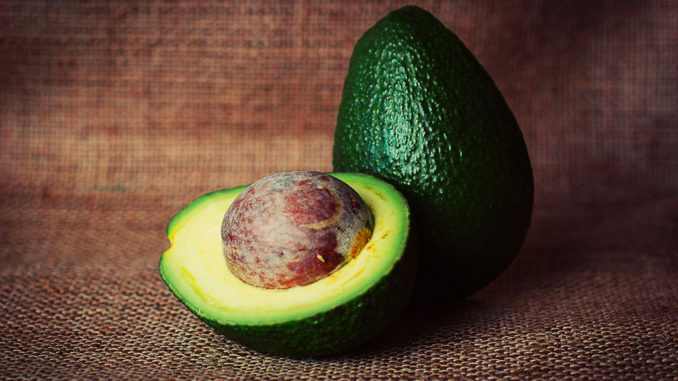 Did you know that avocado is called a perfect food product? Nutritionists say that it contains all the ingredients necessary that people need in their everyday diet. 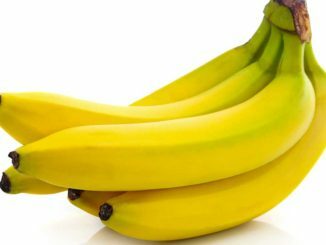 It was also discovered that contributes to the prevention of Alzheimer’s disease, cancer, heart disease, diabetes and other diseases. Avocado (Persea Gratissima, or Persea Americana) originates from Puebla in Mexico. Since the X century, people began to cultivate avocado in Central and South America. In the 19th century, avocados started to be cultivated in California and have become one of the best-selling crops. Avocado contains a large amount of fiber, has no sodium or cholesterol, and contains almost 20 essential nutrients – among other things is rich in potassium, monounsaturated and polyunsaturated fats (omega 3), vitamins A, C, D, E and K and B vitamins ( thiamine, riboflavin, niacin, pantothenic acid, biotin, vitamin B 12 and folate). Foods rich in omega 3 fatty acids have been recognized as beneficial for heart health, brain and vision. In addition to beneficial fatty acids it has a large amount of natural vitamin E, for which specialist journal Alzheimer Disease and Associated Disorders reports that a number of clinical trials confirmed that high doses of vitamin E can neutralize free radicals and the formation of protein deposits in the brain, that in the early stage can remove the symptoms of Alzheimer’s disease and prevent memory loss or slow the progression of the disease. Monounsaturated fat: helps control the level of triglycerides in the blood, lower blood cholesterol and help control blood sugar. Folate: vitamin B water solubility contributes to the health of cells and tissue development. It is very important during periods of rapid cell division, such as pregnancy and childhood. Folate is also essential for the metabolism of homocysteine and helps maintain normal levels of this amino acid in the blood (increased levels of homocysteine are a serious risk factor for heart attack and stroke). Lutein: This is a carotenoid (a natural pigment), which protects against the development of cataracts and some cancers, reduces the risk of macular degeneration, a major cause of vision loss in people older than 65 years. Avocado contains three times more lutein from other fruits and vegetables. 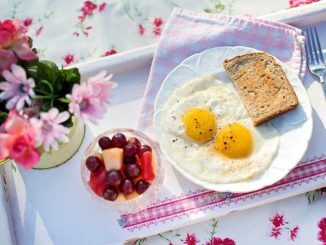 Oleic acid and potassium: both these ingredients help to lower cholesterol and reduce the risk of developing high blood pressure. 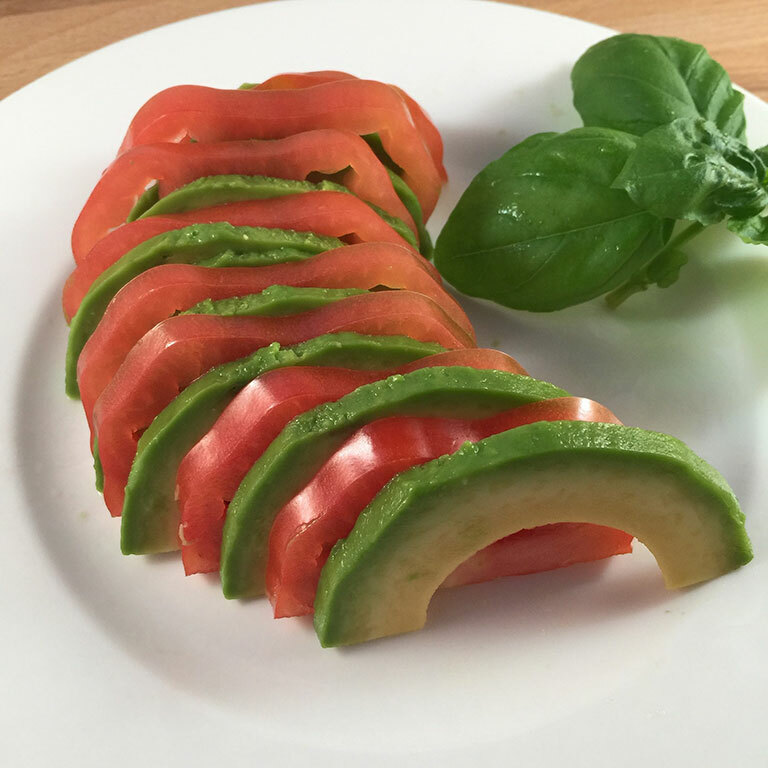 Cut avocado into cubes and add it to the salad (cabbage, peppers, mixed …). It is more or less well combined with all types of salads, especially with mixed ones. Cut avocado into cubes and add it to the soup when serving (not during cooking). 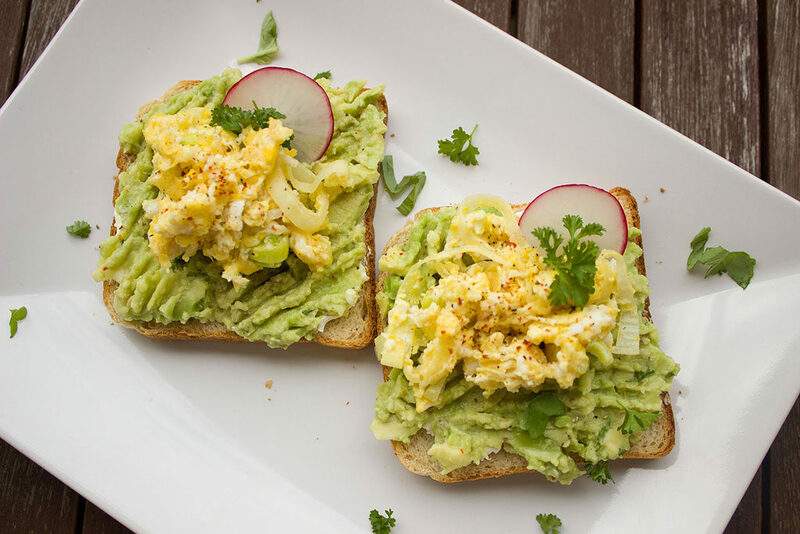 Add avocado as a spread on a sandwich, replacing the butter or cream cheese). Cut the avocados in half, remove the seed and fill it with cooked integral rice or couscous, or a filling for stuffed peppers. Make the popular Latin American sauce guacamole. 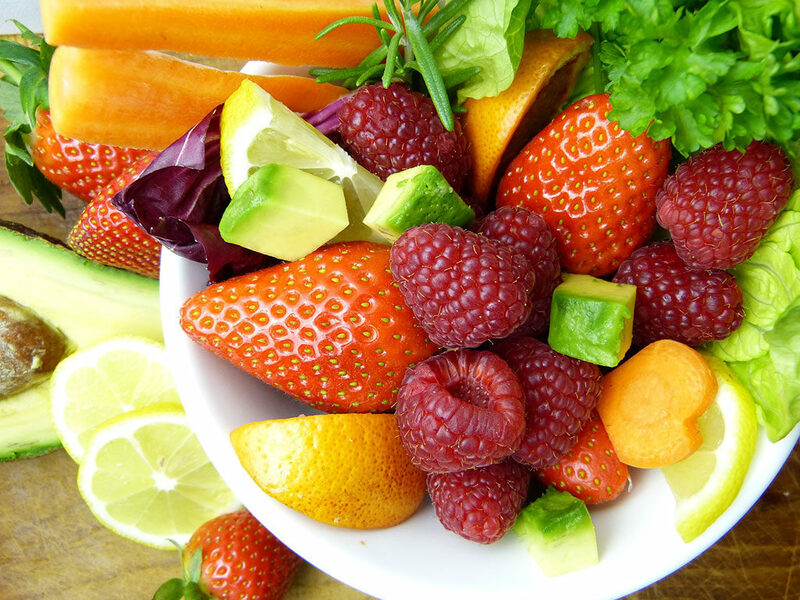 You can add it even in a fruit salad, chopped into cubes. Especially in this form is excellent as a delicious meal for the children. However, the avocado is healthy, do not go over do it! 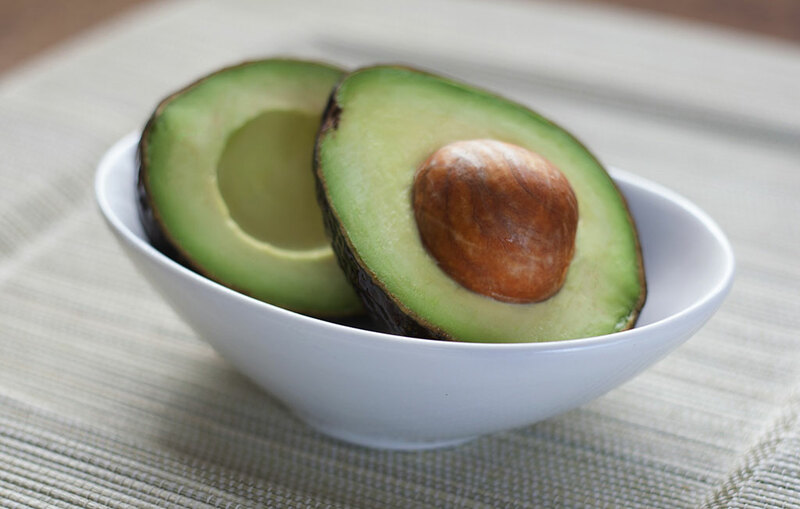 It is extremely oily fruit, medium-size avocado contains about 30 grams of fat.